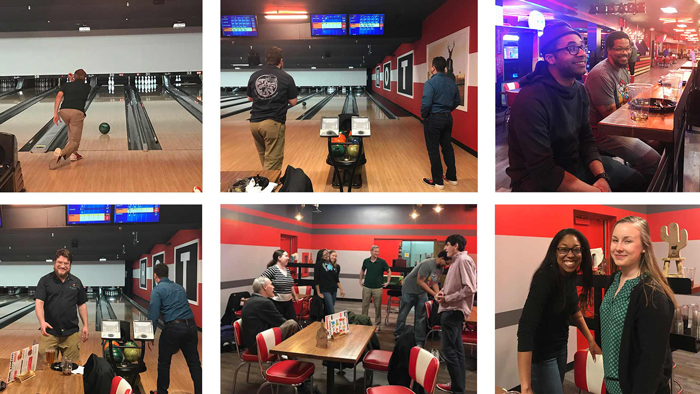 CollabraSpace Team Member Leah Burman has been successfully presenting and training the community on the many aspects of Agile. 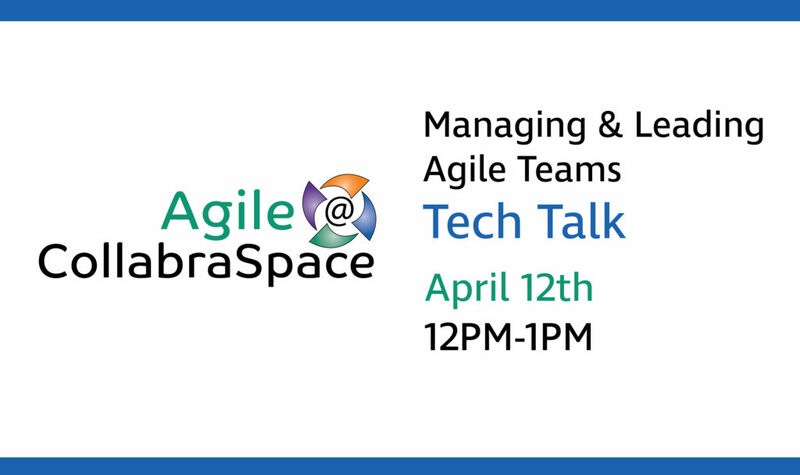 Join us from 12:30PM – 1:30PM on March 15th where Leah will be holding a book club discussion on the book The DevOps Handbook: How to Create World-Class Agility, Reliability, and Security in Technology Organizations by Gene Kim. Increase profitability, elevate work culture, and exceed productivity goals through DevOps practices. More than ever, the effective management of technology is critical for business competitiveness. For decades, technology leaders have struggled to balance agility, reliability, and security. The consequences of failure have never been greater―whether it’s the healthcare.gov debacle, cardholder data breaches, or missing the boat with Big Data in the cloud.